Super Structures has the construction management expertise you need to ensure your building project is a success. Started in 1990, Super Structures General Contractors, Inc. is a growing family-owned and operated business. We believe that each of our clients deserves attention to detail, value engineering, fair pricing and a commitment to excellence for each of their building projects. There is no clearer evidence that our company is able to provide this than the fact that more than half of our workload is from returning clients and their referrals. 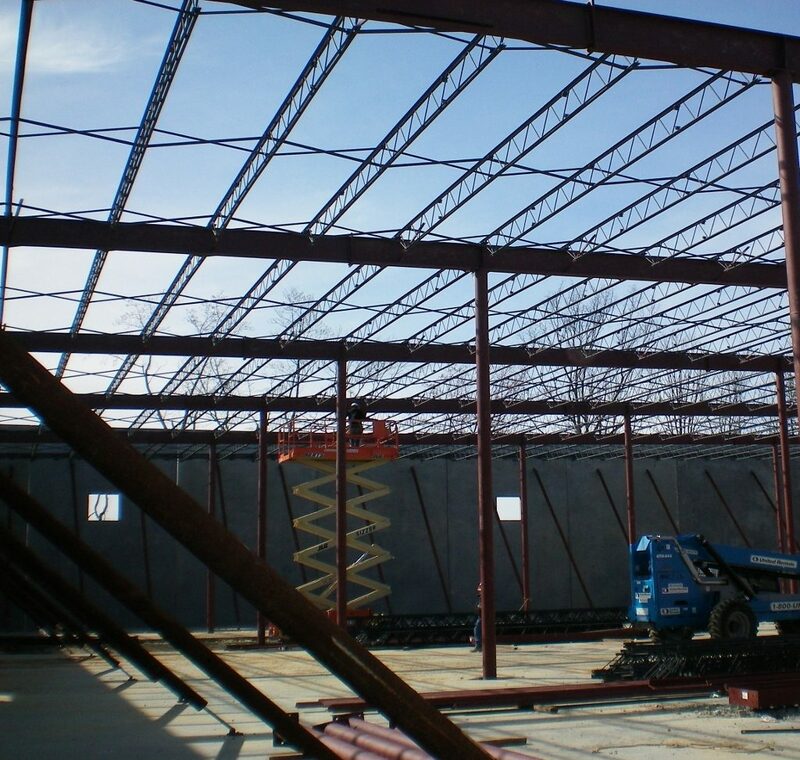 Our expertise includes metal buildings and conventional construction, and we offer in-house services that many other general contractors do not, allowing us to keep costs low while offering top-of-the-line products. We can also work with any client to design the perfect building for their needs. When you work with us, you will find that our owners are frequently on-site to ensure your building project is on track. The owners of the company have extensive time in the field actually doing the work. Quality projects are achieved because of the knowledge, experience, attention to detail, caring and a feeling of ownership on every job. That’s what you will find with Super Structures General Contractors, Inc.
Super Structures General Contractors, Inc. is built by the reputation of it's owners. The company's growth has been by word of mouth. 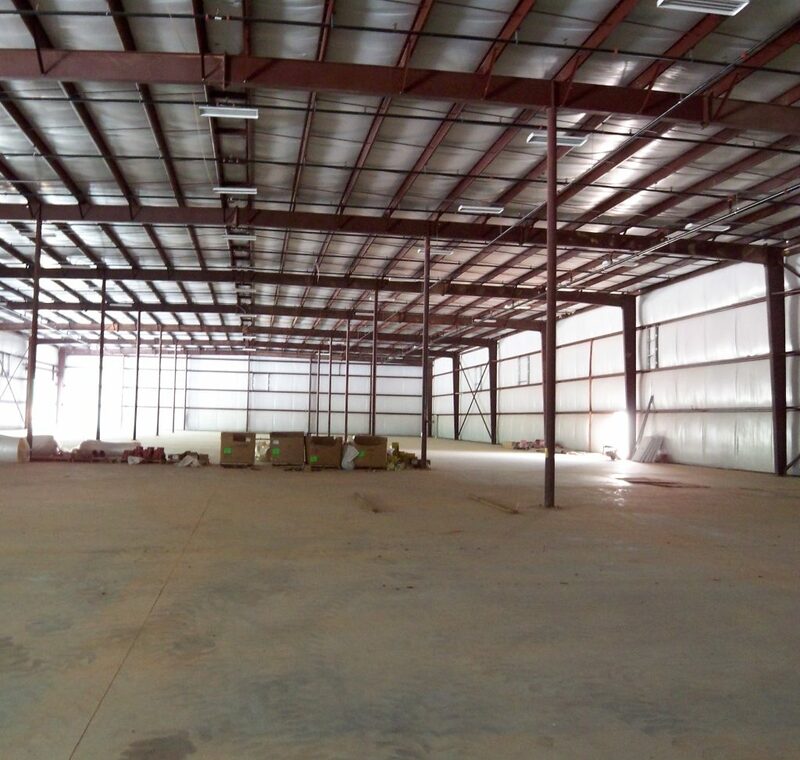 Rick Sr. and Rick Jr. have extensive backgrounds in the construction business and know each step of what it takes to finish one of these buildings. They are on site frequently and do not allow any corners to be cut. If there is a concern then they are the ones at the site correcting any issue. When you contract with us, it isn’t just about getting the job done. As general contractors, we believe in forming partnerships with our clients during the building process. Teamwork is what helps you achieve your goals.